Whether you’re seeking a vibrant senior community or searching for rehabilitative care for yourself or a loved one, Generations Healthcare Network offers a variety of options to serve your family’s needs and exceed your expectations. 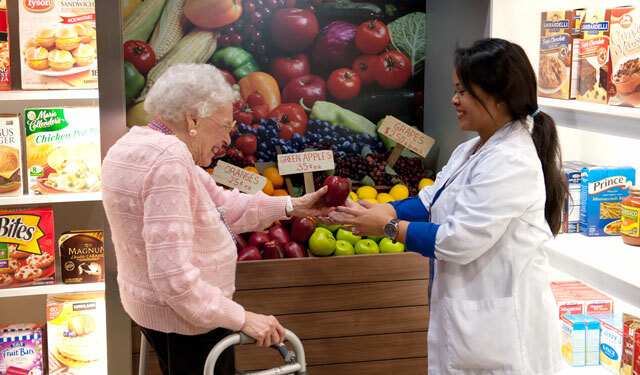 For residents needing short-term or long-term care, Generations Healthcare Network provides each resident an individualized care plan within days of admission. The care plan is reviewed and changed quarterly or as goals are or problems arise. This planning is an important aspect of healing, rehabilitation and our caring program. The plan is coordinated by an interdisciplinary team which has members from nursing, rehabilitation, social services, dietary, and activity departments. Residents and family members are encouraged to participate in the Care Plan process.